Sonos promises to bring you all the music in the world. How else could it do that than by making sure that it can play all your favorite songs, no matter where they come from? Sonos Play 3 smart speakers play your audio books, the tunes you store on your smart phone, tablet or computer, but also thousands of internet radio stations and podcasts. 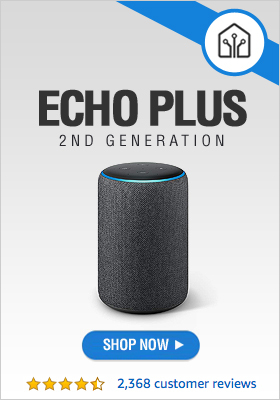 Over 30 streaming services are currently available, and new names are constantly added to the list so that there is no audio content that the Play 3 speakers can’s bring into your home for the whole family to enjoy. 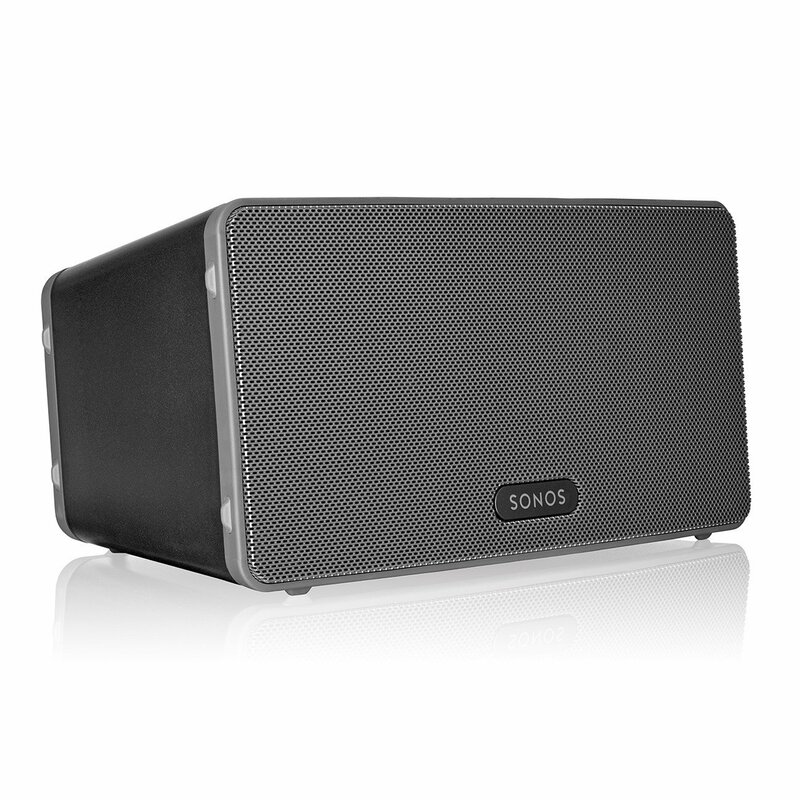 With stereo sound and deep bass these speakers are considered remarkable even by professional musicians, who can really tell the quality of sound. 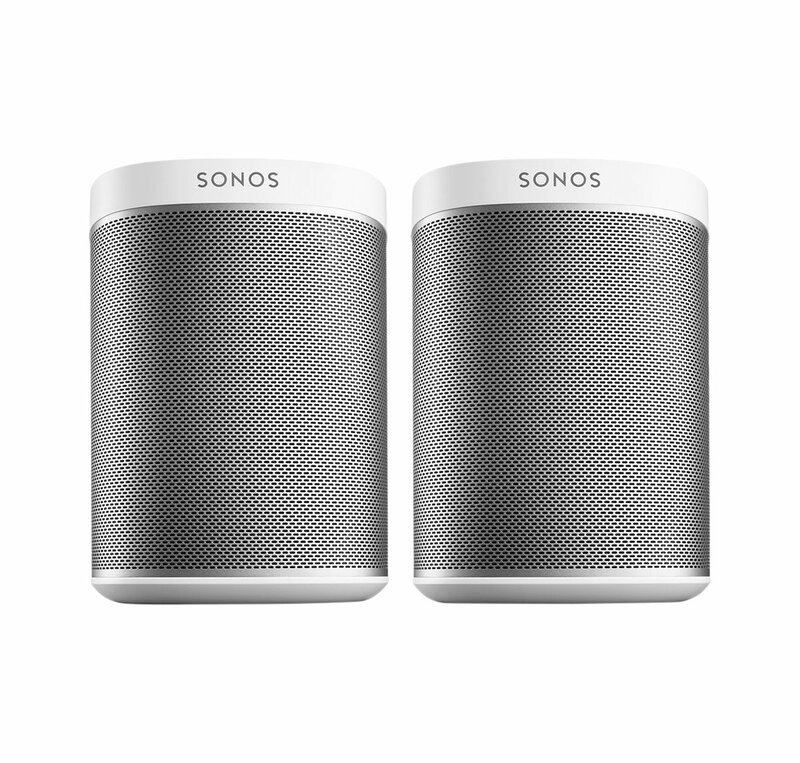 So whether you’re music savvy or you simply appreciate good products the Sonos Play 3 smart speakers will make a great addition to your home. 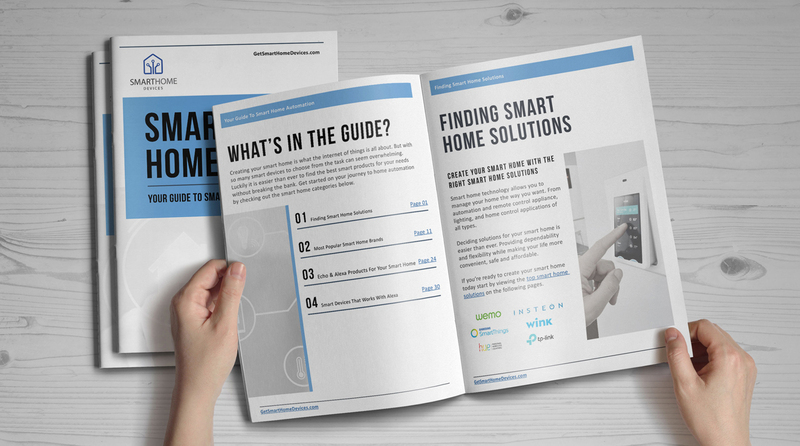 Size does matter, at least when it comes to the smart devices we bring into our homes. We want them to be efficient, but still looking elegant, or at least to be small enough to not draw attention. It’s very difficult to find gadgets that match this description but as far as speakers are concerned we’ve got you covered. 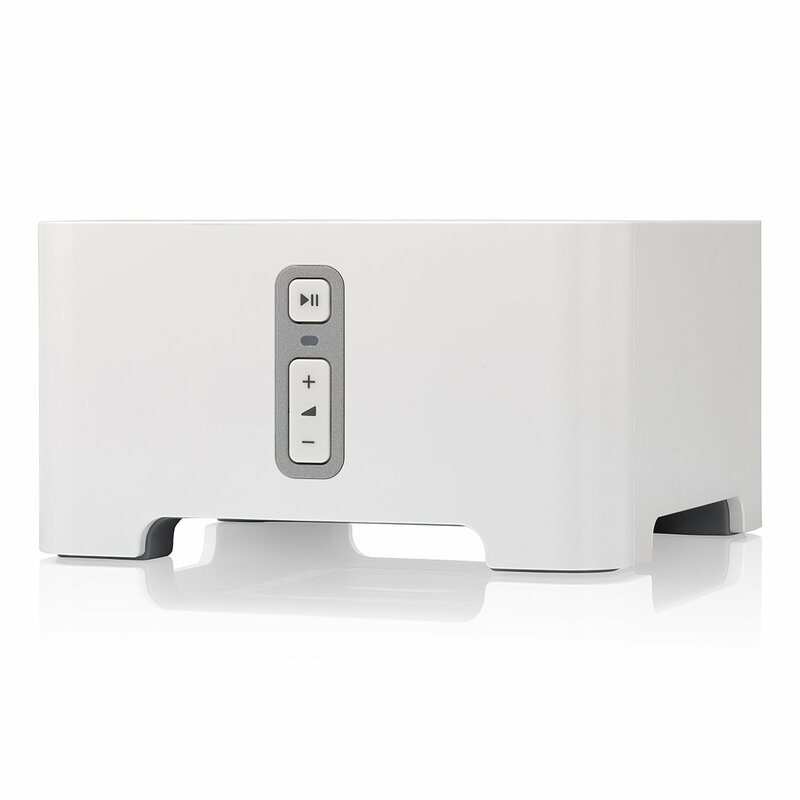 The Sonos Play 3 wireless smart speakers have a discreet and elegant design that makes them suitable even for posh homes. Their size is medium, something between the tiny Play 1 and the larger Play 5, but with many of the attributes of the latter, including stereo sound. Their greatest advantage though is their shape, especially created so you can place the speakers both horizontally and vertically without compromising the quality of the sound. This makes it easy for you to find the right place for your speakers within your home. Life is complex and diverse, and so are our gadgets. For instance listening to music seems like something very simple, but it’s not quite like that. You use your phone to listen to music when you are on the go, you store your favorite songs on your laptop, but you also have a few songs on a tablet because that’s what you were using when your friend sent them to you. And in the evenings you love to listen to the radio because you want to stay in touch with what’s new all the times. Does this sound like you? In that case you need a device that can play all your music regardless of where it comes from. 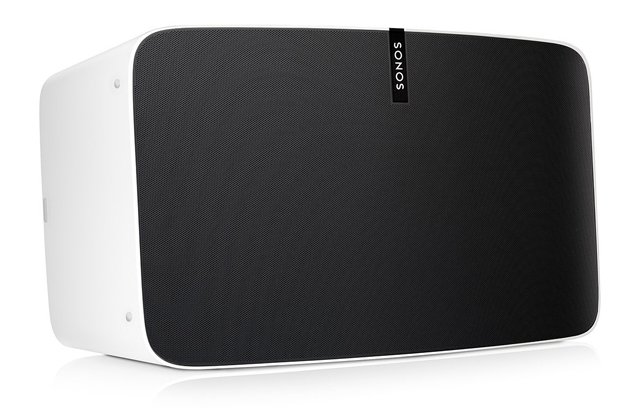 You need the Sonos Play 3 wireless speakers. They will play all your music, exactly when and how you like it. Controlling the speakers is easy, all you have to do is download an app and follow the directions provided.